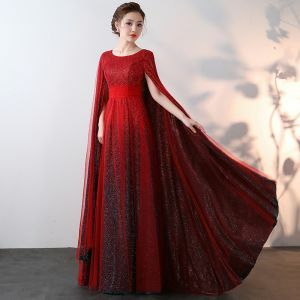 Hey, girls, i know this is the first time you browse our shop, you might got so many questions about dresses, why so cheap? how about the quality of veaul's prom dresses? 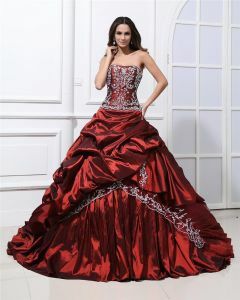 I need to let you know we accept 7 days return, so i think you will find the dresses here. 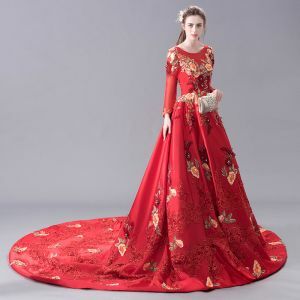 We provide plenty of unique styles, laces, sequins,red, black, 2 piece. 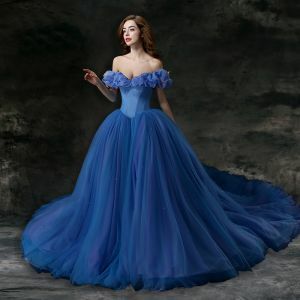 Here you can find so many trendy prom dresses. So your individual style will shine in next occasion party.